The English Press, 1953, Hardback in Dust Wrapper. Condition: Good — in Poor Dust Wrapper. Unlaminated dust wrapper a little edgeworn and faded with nicks at the spine ends and corners. Gently bruised at the head, tail and corners of the binding. Pages lightly age-tanned. Price Clipped. Edges of the text block lightly tanned. Text complete, clean and tight but a little age-tanned. 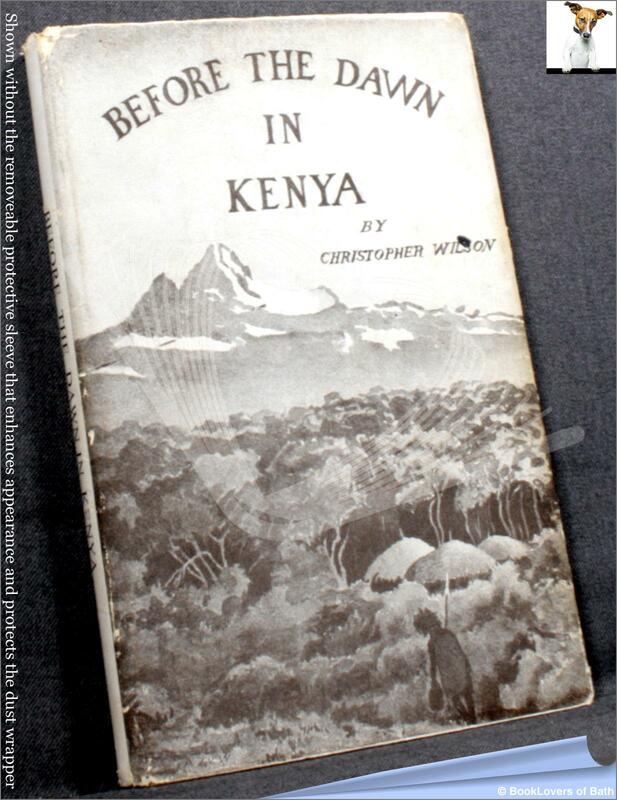 From the cover: “This is the story of Kenya as it was when it was Black Man’s Country, before the White Man had interfered with African Self-Government. Compiled from the records of the early pioneers, it is a true tale, frankly told without any inhibitions; it may shock the sentimentalists, but will be read with lively interest by those who like to know the facts. Size: 8¾" x 5¾". Yellow boards with Black titling to the Upper Board. 130 pages.